How do I change default settings for a printer in macOS? 112. I would like SPSS on my computer. The current cost 2018-04-12 for SPSS is 1500 SEK/year/user. 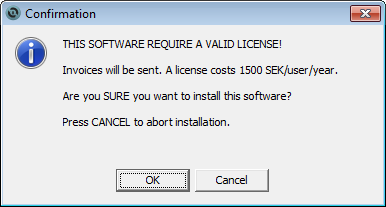 The license is per user. 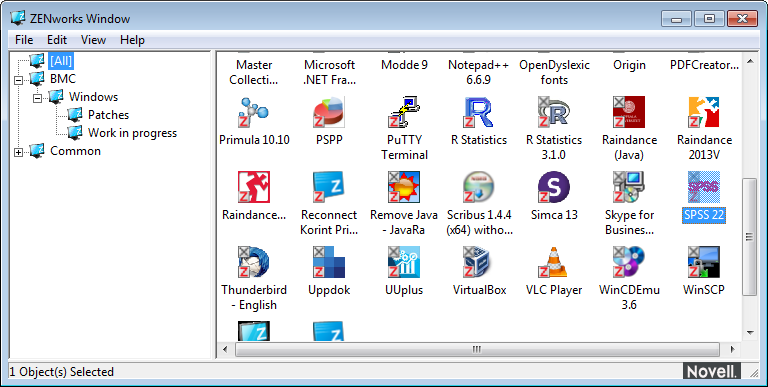 If you have ZENworks and a SPSS icon in the ZENworks Application Window with SPSS in, install it from there. An automatic notification will be sent to BMC-IT who will take care of registration of license. If you have ZENworks and no SPSS icon in the ZENworks Application Window, send a mail to helpdesk@bmc.uu.se to put it there after registration of a license. If you do not have ZENworks on your computer, send a mail to helpdesk@bmc.uu.se to do a manual installation. Open ZENworks application window and click on the SPSS 22 icon. Accept the costs involved with license registration. Wait a while for the installation to complete. You can now start SPSS from the Start menu.